Police have closed a busy Aberdeen junction following a two-car crash. 65 Holburn Street, sitting in the heart of Aberdeen city centre, offers colourful and comfortable living. 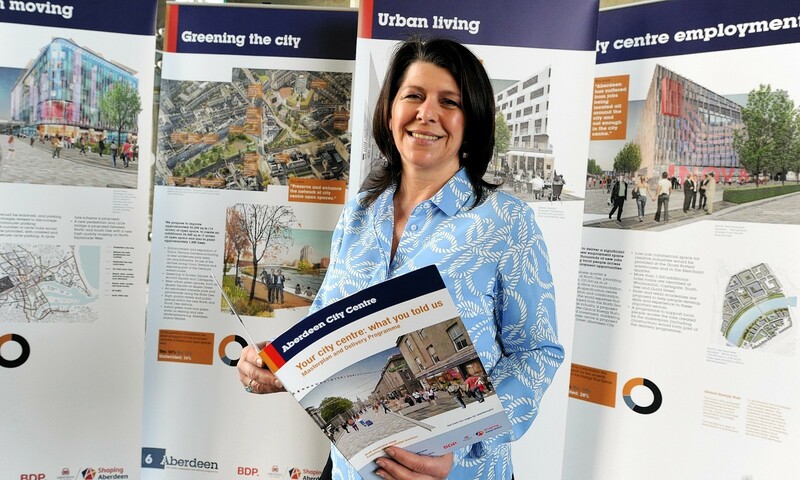 Councillors have approved plans to transform a former Aberdeen’s pub function room into student accommodation. 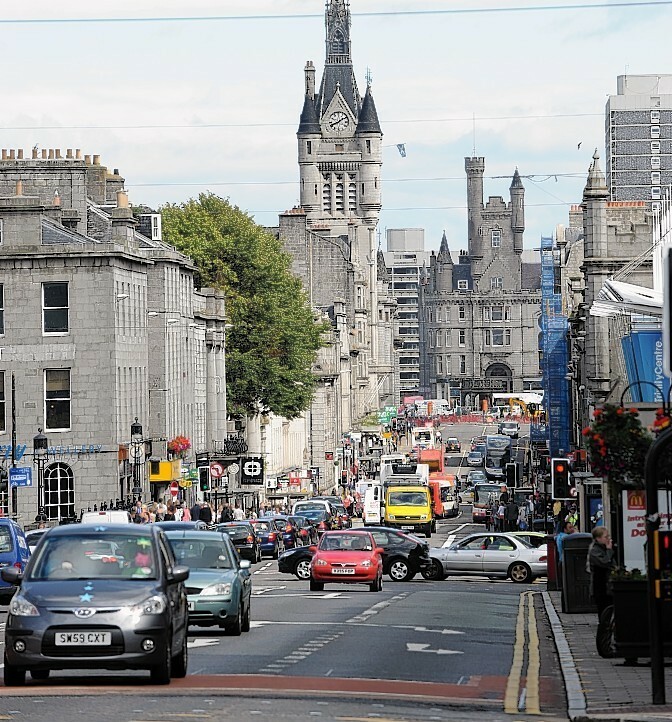 A man had to be taken to hospital yesterday after he was hit by a bus in Aberdeen city centre. 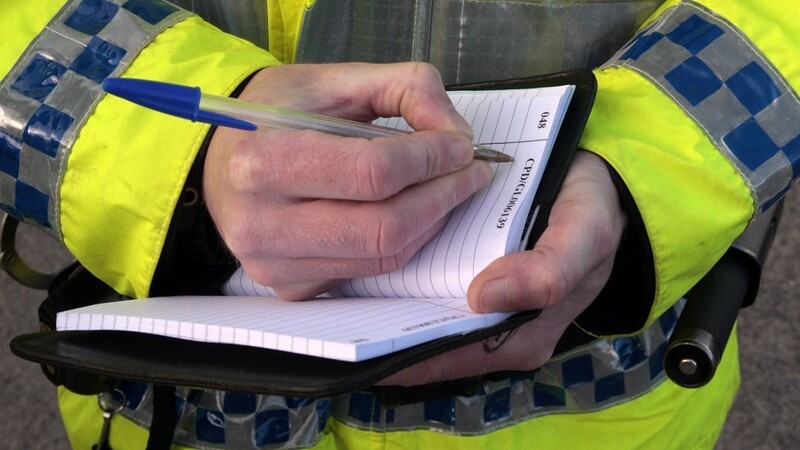 Two people have been arrested following a "disturbance" close to an Aberdeen roundabout. While January is the ideal time for us to hit the gym, eat healthily and stay off the alcohol, quite the opposite happens in our family as 80% of us have January birthdays. 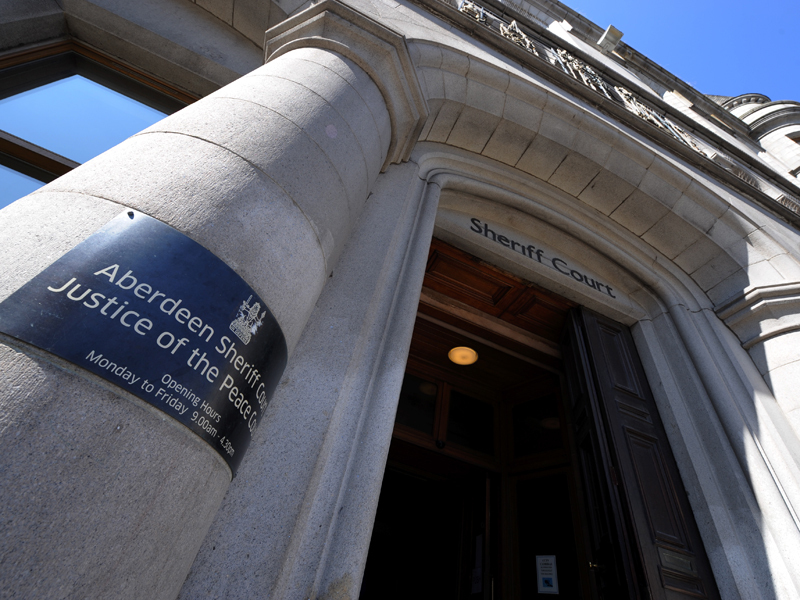 Two people have been charged in connection with an assault near Aberdeen city centre earlier this week. 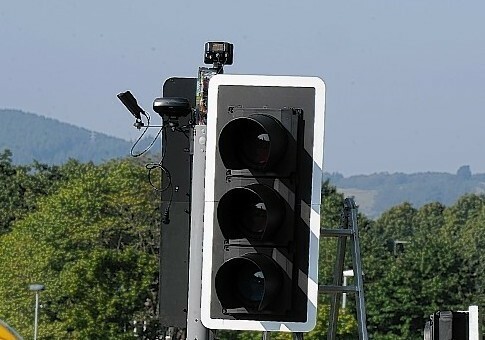 Police have issued a warning to motorists after a traffic lights fault was discovered on a busy Aberdeen road. A man was taken to hospital following an attack near Aberdeen city centre early this morning. Police are trying to trace a driver that failed to stop for them in the early hours of this morning. Two people were taken to hospital this morning after a crash between a car and lorry in Aberdeen. The incident, involving a blue Renault Clio, happened at 7.45am on Willowbank Road at the Holburn Street end. Both the driver and the passenger of the car suffered minor injuries and the lorry driver escaped unhurt. Emergency services were called to a car on fire in Aberdeen. 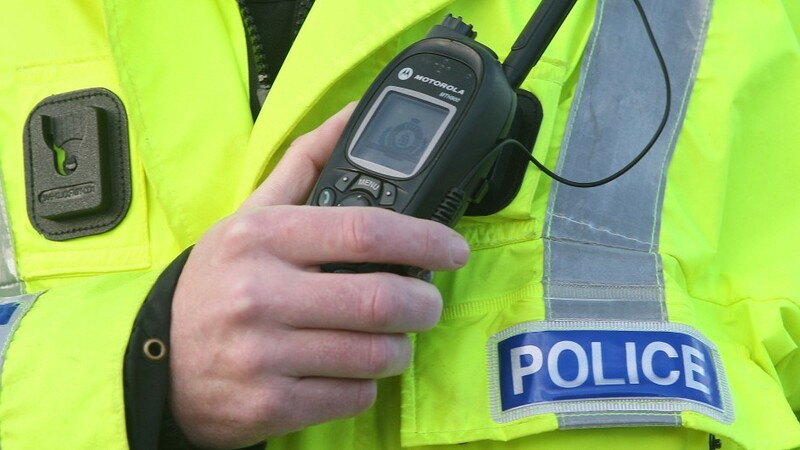 Police are appealing for witnesses after a man dressed in high-visibility clothing was seriously assaulted in Aberdeen city centre. Plans to convert a disused pub near Aberdeen city centre into a supermarket have been rejected, following more than 100 objections. Two vehicles collided on a busy Aberdeen street this evening. 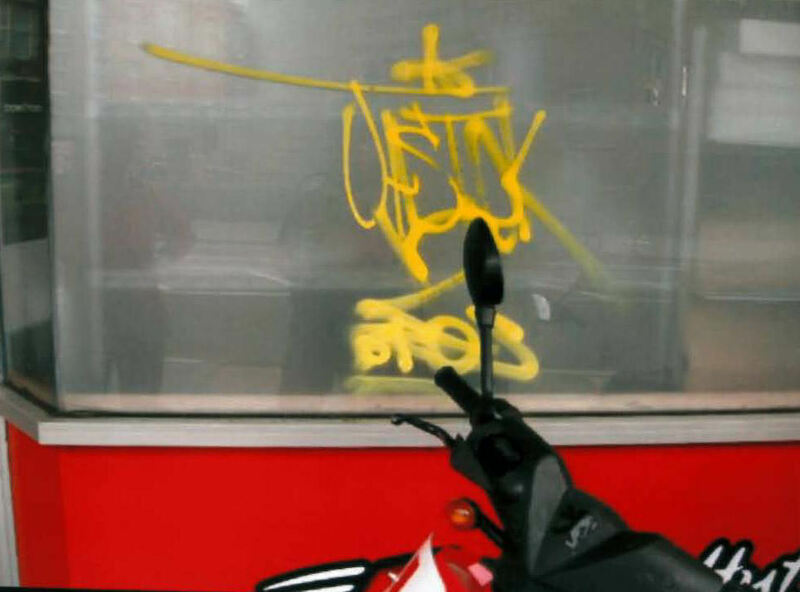 Police are hunting vandals who defaced Holburn Street in Aberdeen with graffiti over the weekend. A man has been arrested and charged following an attack on a cyclist in the city last week. Police are appealing for witnesses after a cyclist was randomly attacked as he made his way home from work. 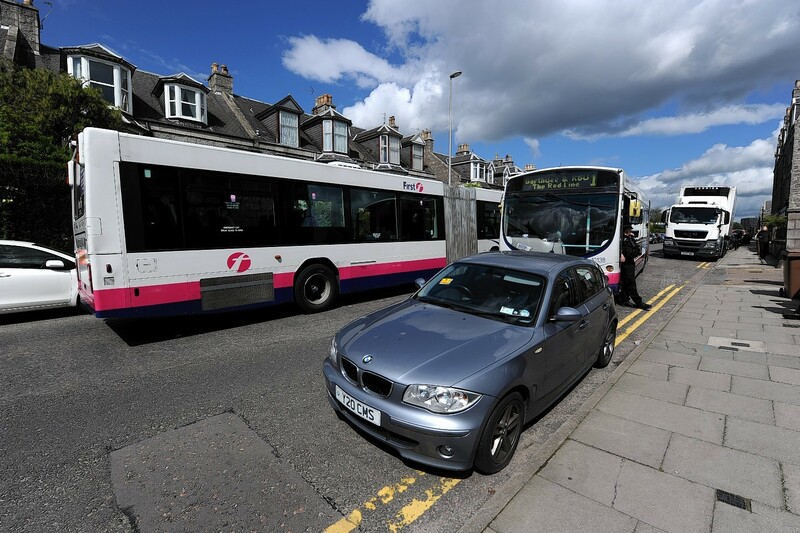 Traffic came to a standstill on a busy Aberdeen street yesterday morning when an illegally parked car caused a road block.